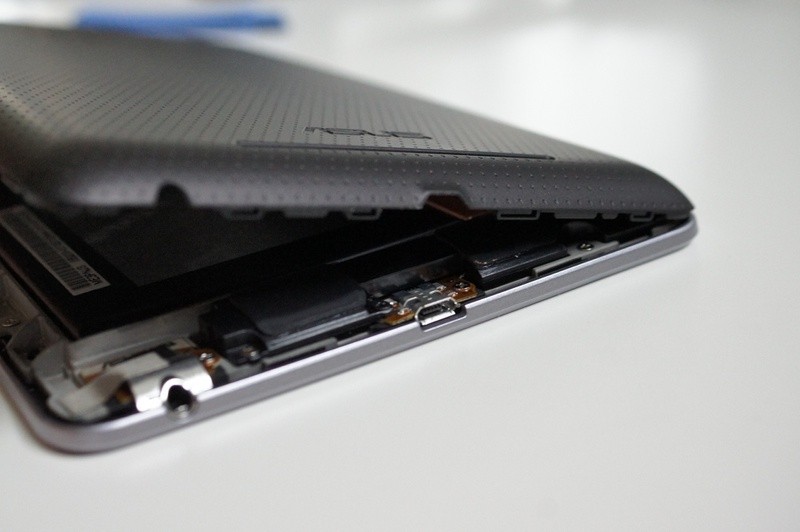 Earlier today, we wrote about Nexus 7 orders that were arriving and then having screen lifting or separating issues. 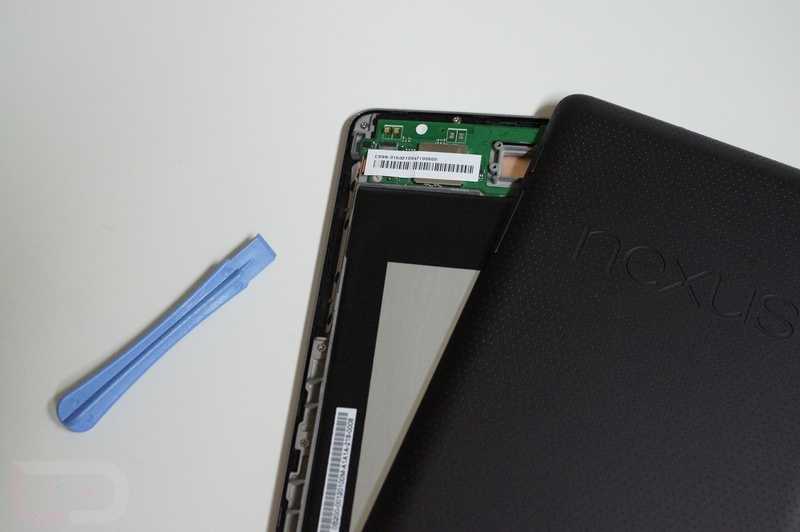 At first, we assumed it had to do with an adhesive not being properly applied or wearing out, but several users were able to take the back off of their N7, tighten some screws, and fix the problem themselves. In fact, almost everyone that we have talked to with the issue, has attempted this with success, so we wanted to make sure everyone knew about it. 1. Using something thin (fingernails, guitar pick, etc.) separate the rubber backing from the device. 2. I started at the microUSB port and then slowly worked around the entire edge. *You will hear the back plate popping off as you slide around. Be careful, you don’t want to do this too quickly and break anything. 3. 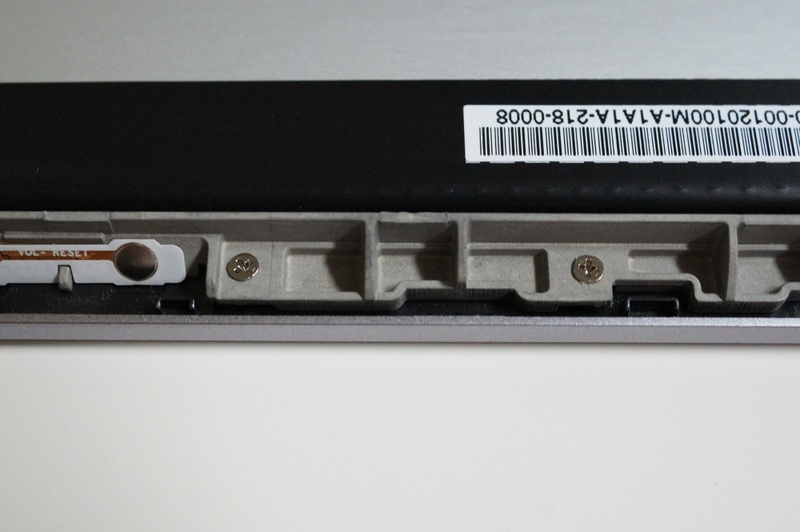 Once the back plate is fully removed, grab a tiny screwdriver. 4. 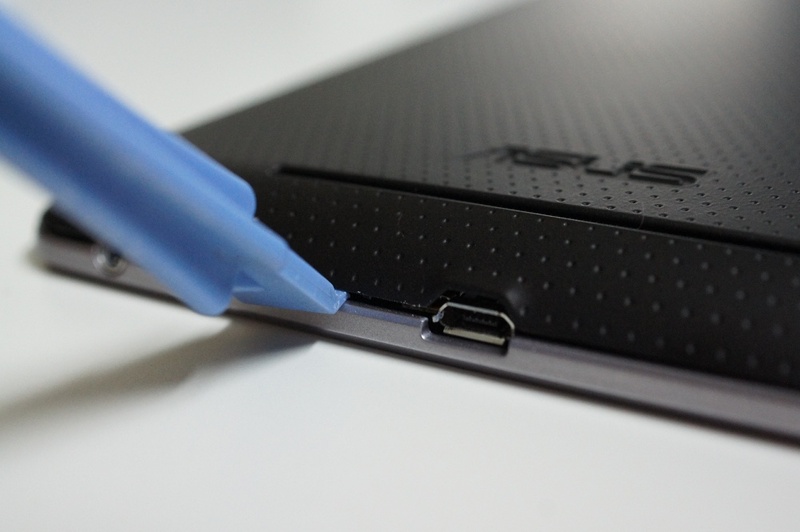 Tighten all screws in both black and metal areas around the entire device. *Some may be loose and some may not be. Feel free to give each one a little turn. Try not to strip them. 5. Once tightened, start to put the back plate back on. 6. Start with one edge, and click it into place while moving around the entire device. While my devices are not having the screen issues, many are reporting this fix to take care of it. Rather than dealing with a return and exchange from Google, you may want to give this a shot. It’s beyond easy to do.